June is the start of the Summer wedding season and one of the most popular months of the year to get married. We love all of the vibrant & colorful blooms and outdoor locations. 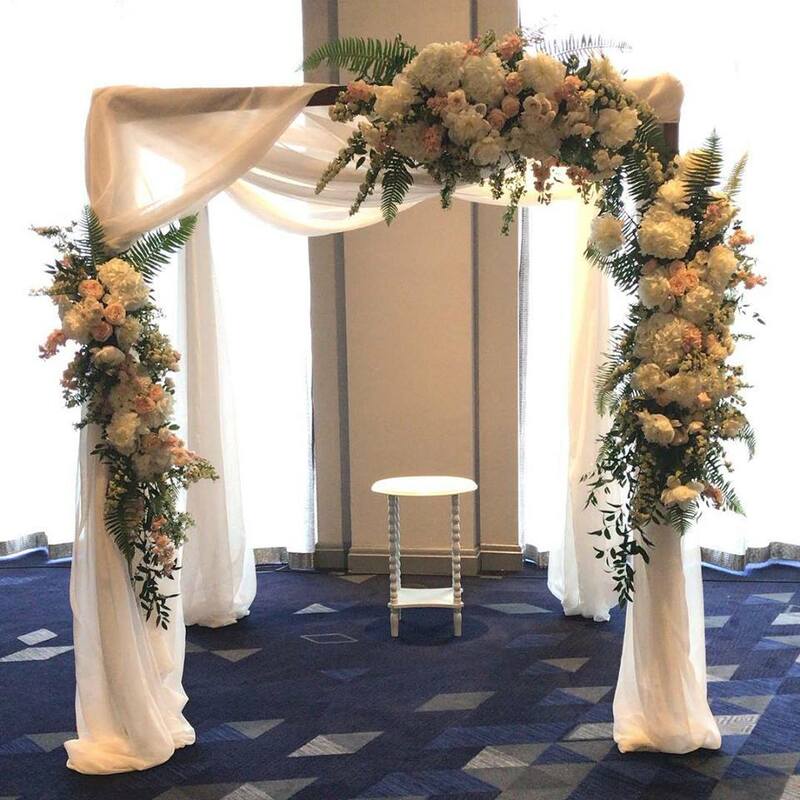 This is a beautiful custom designed Chuppah we created for of our June brides. We look forward to all of the Summer weddings to come. To view more of our custom floral designs from past Summer weddings, please click here.